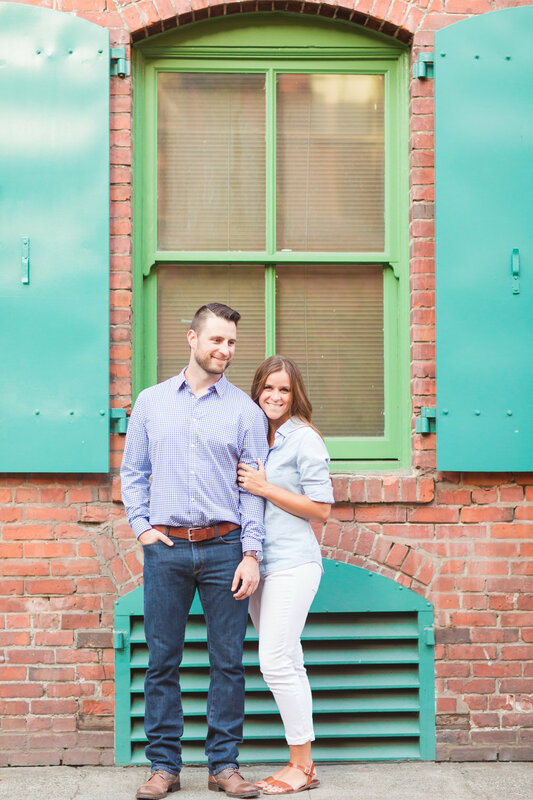 We met in 2003 when we arrived at Eastern Oregon University for fall sports' pre-season -- Michael in his second year of football and Jessie starting her collegiate volleyball career and business degree. 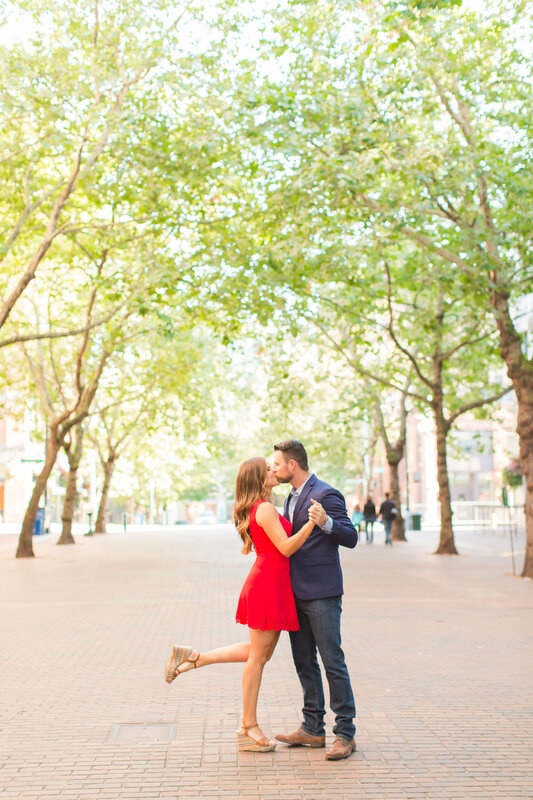 We immediately caught each other's eye and it wasn't long before it was official. 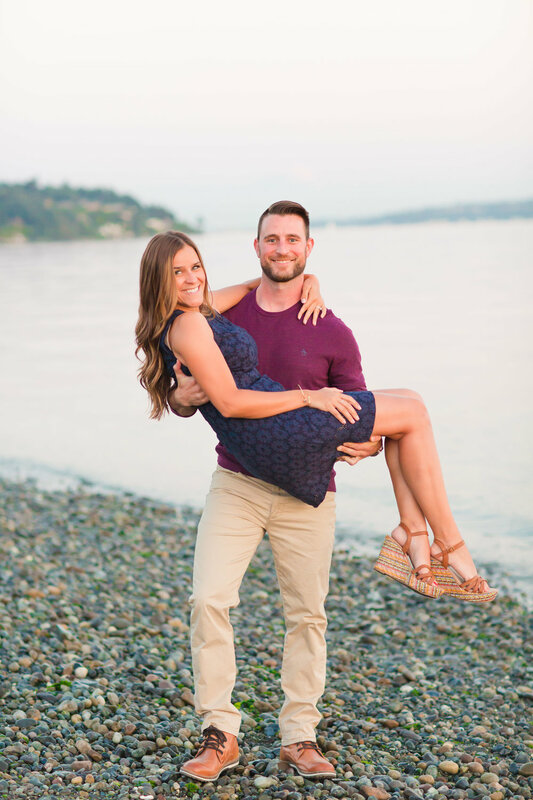 After dating through college, Jessie headed off to Seattle to start a career in marketing and Michael ventured off to become a professional athlete. After 6 seasons of indoor football success (and #1 fan cheering), we both landed at home in Seattle, Washington. Jessie's insatiable need for international travel (if you're reading this, you know!) has taken us to all ends of the globe -- from Tanzania to the Caribbean to Iceland -- where we've created incredible stories for a lifetime, and hundreds of thousands of photos. ;) On home soil, we share a love for the outdoors and venture out to camp or hike whenever possible. 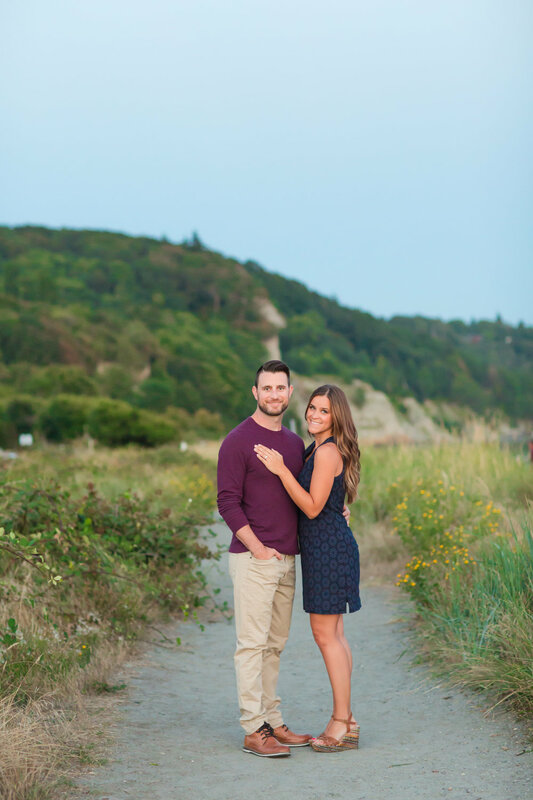 Nearly 13 years after first catching each other's eye in the EOU training room, Michael proposed under the tree on his family's farm in Idaho, and now we're getting married! 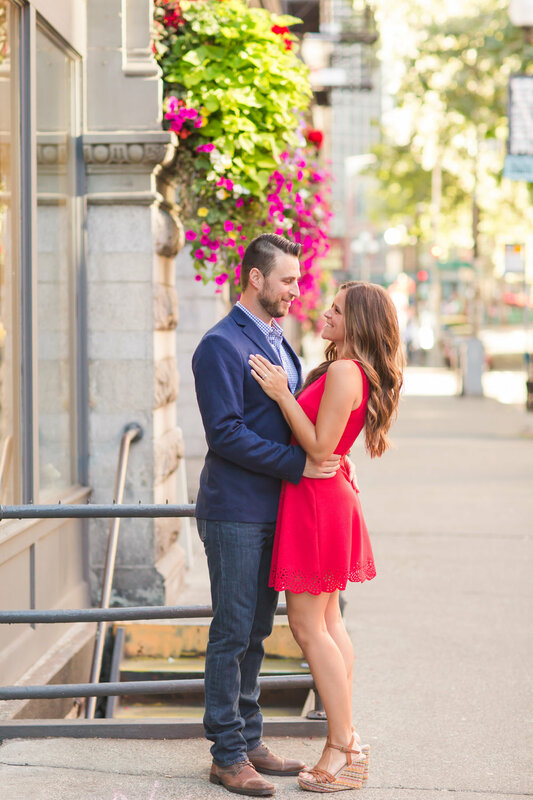 Engagement photography by Momentous Image.